PREMIO SOLO POR SUMARTE A MARTINA !!! 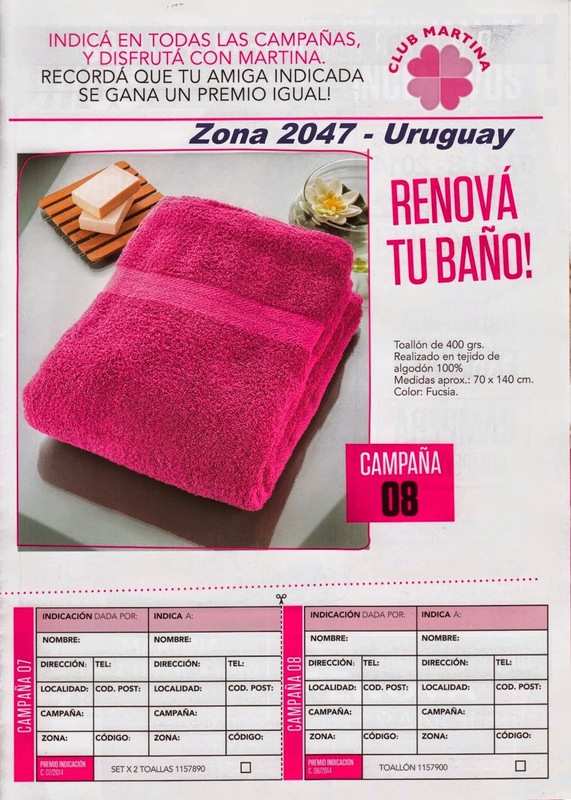 SI TE INCORPORAS EN ESTA CAMPAÑA 8 A MARTINA, EN TU TERCER PEDIDO RECIBIS DE OBSEQUIO JUNTO A TU PEDIDO ESTE HERMOSO TOALLON DE BAÑO. 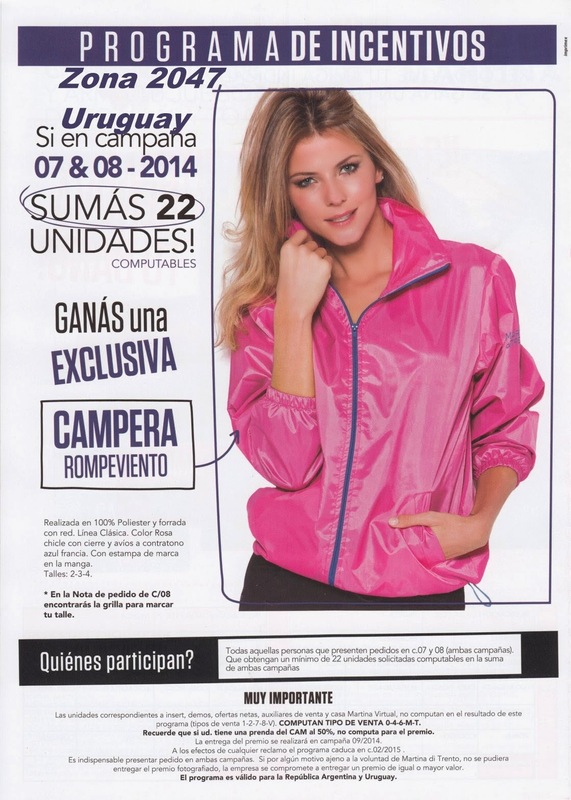 RECUERDO QUE SI EN LA SUMA DE CAMPAÑAS 7 + 8 LLEGAS A 22 UNIDADES COMPUTABLES, TE GANAS ESTA HERMOSA CAMPERA !!!! LAS UNIDADES COMPUTABLES SON: TODAS LAS DE CATALOGO, TOP GALLERY Y PRENDAS DE CLUB MARTINA ( SOLO PARA SOCIAS). NO COMPUTA DEMOS, CASA MARTINA VIRTUAL, PRENDA AL 50%, INSERT DE OPORTUNIDADES. 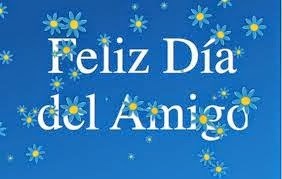 SUERTE A TODAS Y A GANAR !!!! 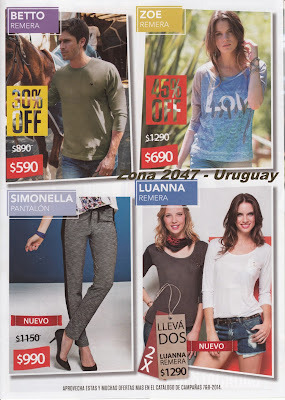 LES DESEO A TODAS LAS INTEGRANTES DE LA ZONA 2047 DE MARTINA DI TRENTO, QUE TENGAN UN DOMINGO HERMOSO, RODEADAS DE FAMILIA Y AMIGOS. BUENA EXCUSA PARA REUNIRNOS CON ELLOS.